Attention snowmobilers, fishers and beach lovers - this one's for YOU! It's our Deal of the Week! This three bedroom, one bath year-round chalet in Island Pond, Vermont has three levels of living space, cathedral ceilings, windows everywhere and a gorgeous floor-to-ceiling stone fireplace. The home sits on .34 acres with the VAST trail right outside your front door and also has a shared private right-of-way to the beach. The present owners have an established rental clientele, so whether you choose to use this as an income producing property or a place to call HOME you can't lose! Offered for $179,000. Click here for more information and contact David Kennison to see this property. Situated on 5 acres in Island Pond, this 1995, 3-bedroom ranch home with addition provides almost 1,900 square feet of finished living space. The updated kitchen features custom oak cabinets, island, extra deep sink, tile flooring, and built-in pantry space. The oversized, heated, 2-car garage has a workshop area and sink. Outside there's a large lawn area and a private sun deck. This one deserves more than just a drive by. Click here for more details, then contact Emma Gunn in the Burke office to see all that this property has to offer. This solidly built home in Island Pond, Vermont, the heart of snowmobile country, is our Deal of the Week! Situated on 7 acres for privacy, yet close to town, this property is ideal whether you’re looking for a year-round home or a getaway in the Northeast Kingdom. Listed at just $135,000. Click here for more information. Contact Emma Gunn to schedule a viewing. Our Deal of the Week could be your getaway in the snowmobile capital of Vermont! Located right on the VAST trail, this log-sided home provides great spaces for gathering and entertaining with an open kitchen/dining/living area, plus a deck on two sides of the house. Almost all the work has already been done to finish the lower level for additional living space. This is a great buy at just $109,000! Click here for more information. Contact Brandy Goulet in the Burke office to see this property. This newly listed Log Cabin in Brighton, Vermont is our Deal of the Week! Beautiful stone fireplace in the living room and natural woodwork abounds. Two bedrooms and a full bath complete the main level. Downstairs you'll find a family room with wood stove, another bedroom and a 3/4 bath. Two decks, and attached 1 car garage. 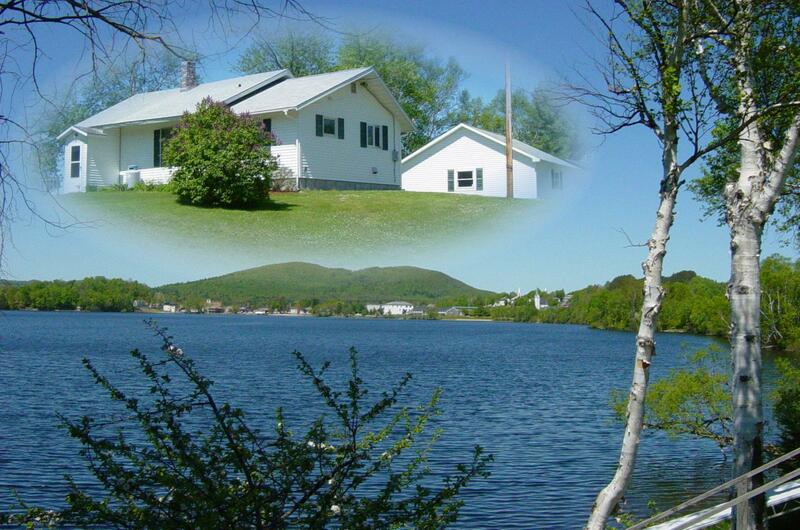 The home sits on 2 private acres and is conveniently located between Island Pond and Burke. Would make an exceptional getaway or primary residence. $154,900. Click here for more information and contact Steve Peacock to see this property. Beautiful home with open living, dining, and kitchen. Cathedral wood ceiling and loft. Wood flooring and nicely painted walls. 3 bedrooms and 2 baths. Chalet style windows offer lots of natural light and sliding doors that open up to the deck. Near the lake and town amenities, but private and nestled in the trees. Nice lawn and snowmobile VAST Trails from the property! For more information click here and contact Brandy Goulet. This affordable, year round waterfront home has a lot to offer including 150' water frontage on Island Pond with a dock! Single level renovated house offering 2 BDR, open kitchen/dining/living rooms, TV/office room, entry/mud room and plenty of closets. Also find an enclosed porch and a detached 2 car insulated garage. Very private location! For more information click here and contact Annette Dalley. 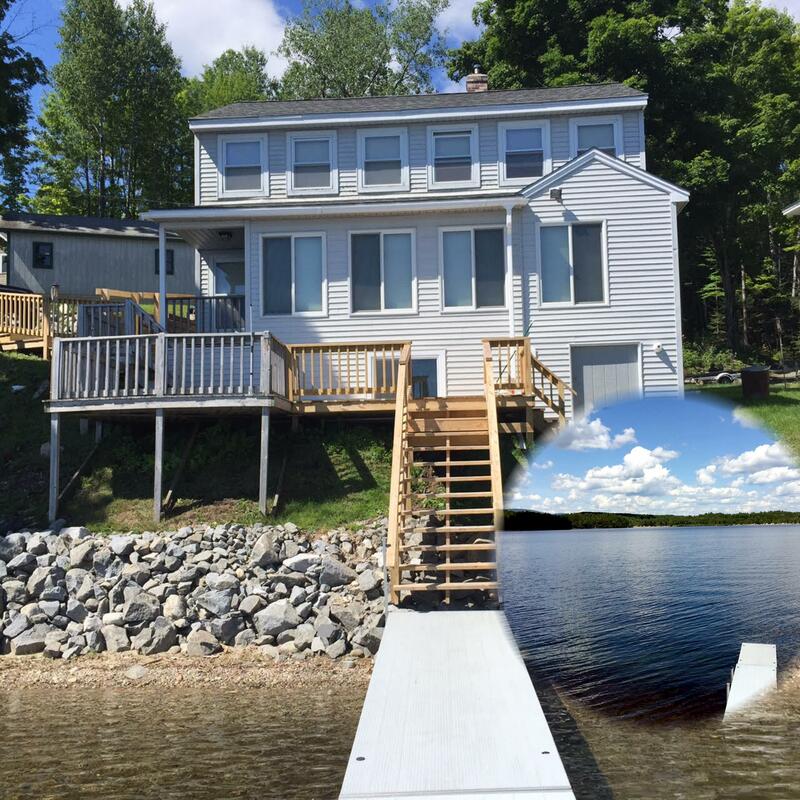 This renovated waterfront home on Island Pond has year round access! 3BDR/2BA with an open floor plan. The living area is wood interior offering a very comfortable feel! Many windows overlooking the lake and a nice deck out front. Detached garage. VAST access. For more information click here and contact Brandy Goulet. Waterfront Home on Island Pond with 100' of shore frontage! 3BDR/2BA and very comfortable and spacious living area with wood interior. Newly renovated. Plenty of windows and a deck overlooking the Lake. Year round or seasonal use. Detached garage. For more information click here and contact Brandy Goulet. 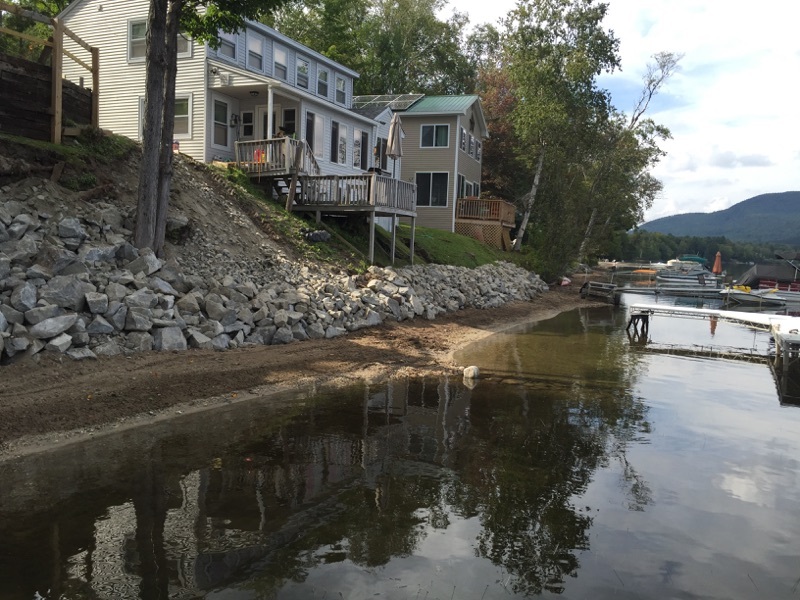 Waterfront year-round newly renovated home in Island Pond, Vermont is our Deal of the Week! House sits on .57 acres with 100' of shore frontage and large front windows to take in the views, along with large deck and dock. Downstairs open floor plan for easy living, three bedrooms upstairs and a full bath both up and down. This home has direct snowmobile access making it the perfect spot for all of your outdoor recreational activities! $299,900. Click here for more information and contact Brandy Goulet in our Burke office to see this home.